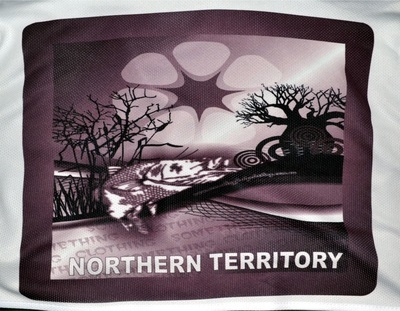 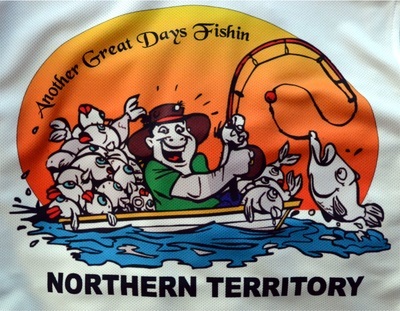 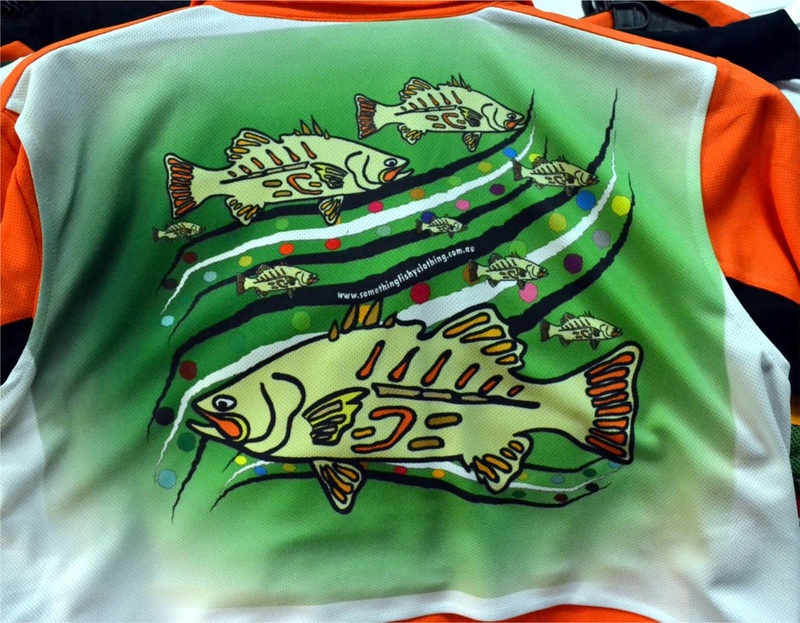 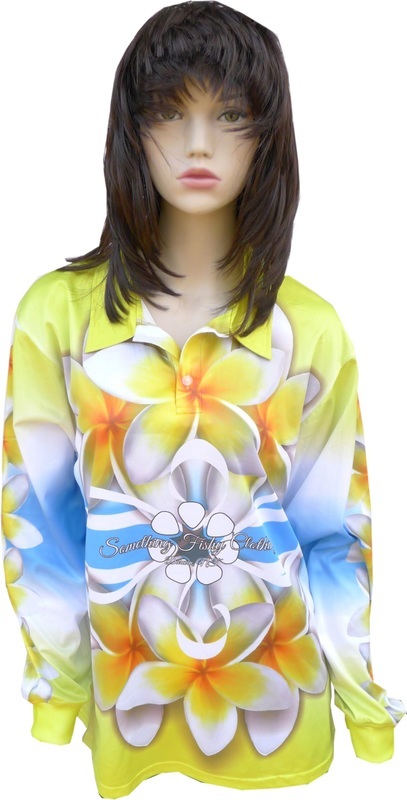 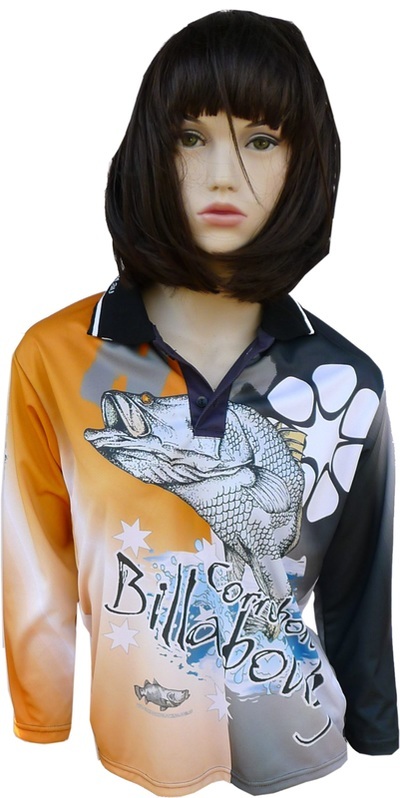 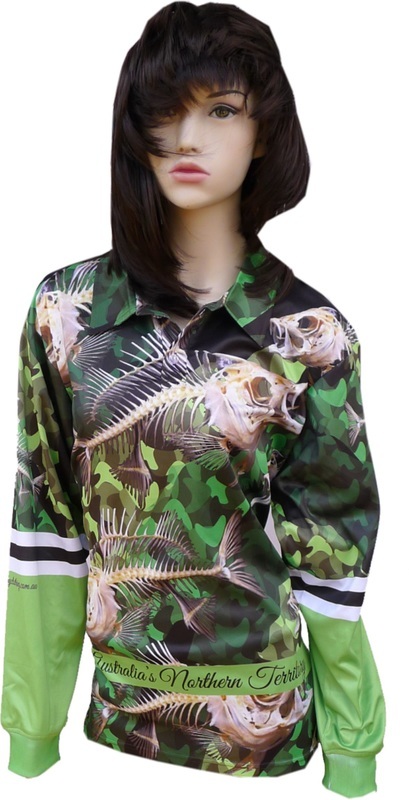 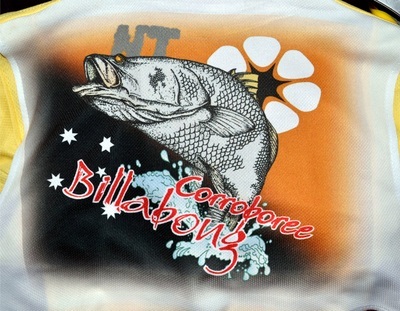 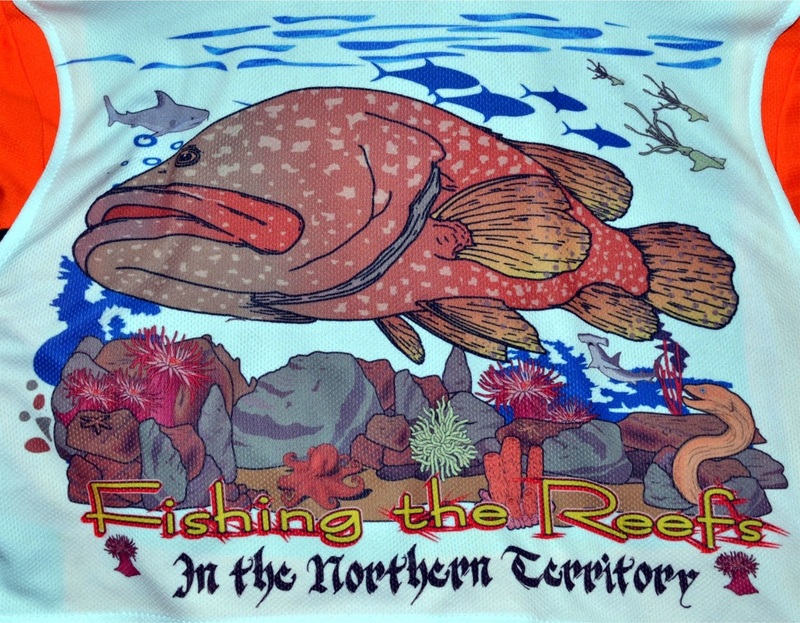 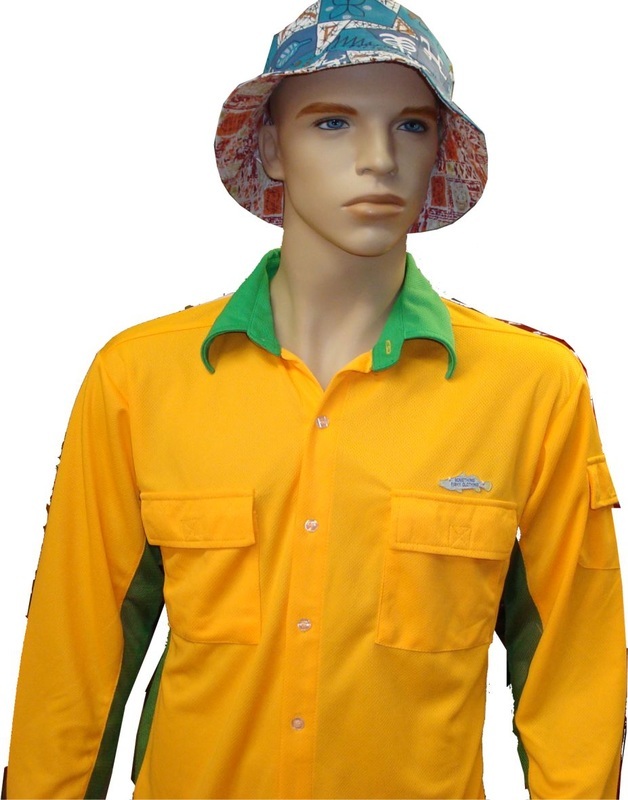 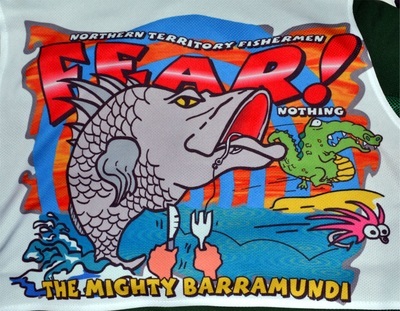 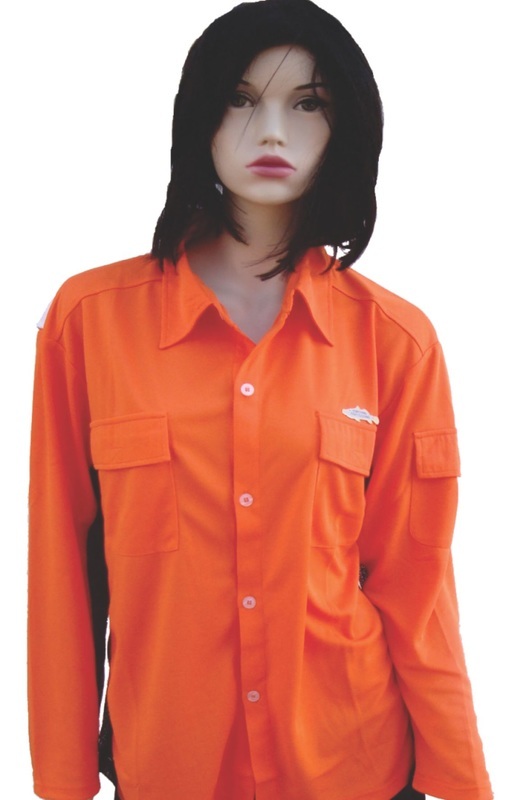 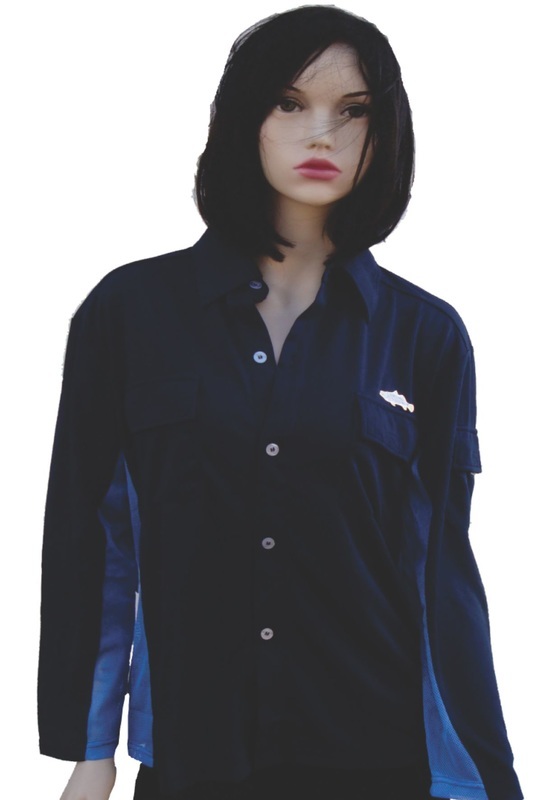 Something Fishy Clothing, is part of Moogully and based in the Northern Territory of Australia. 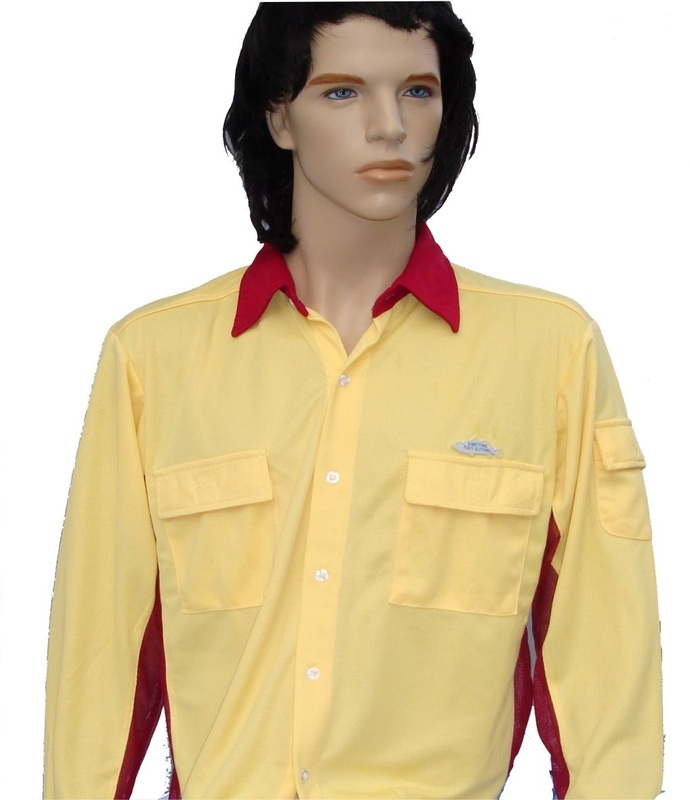 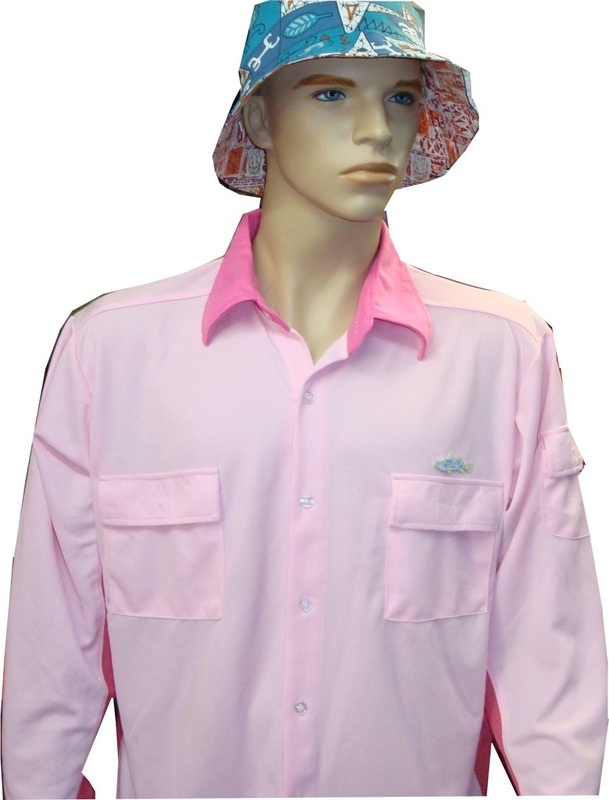 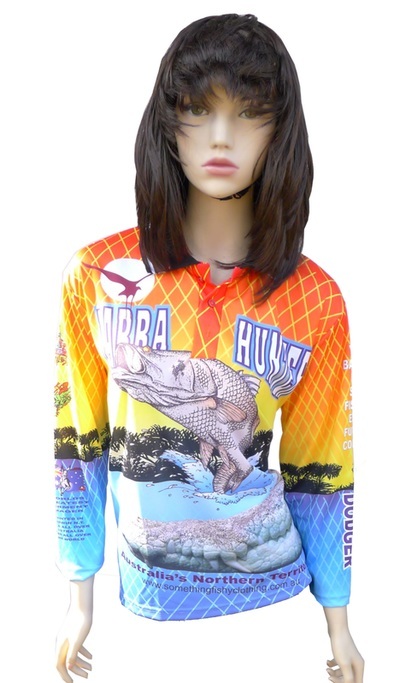 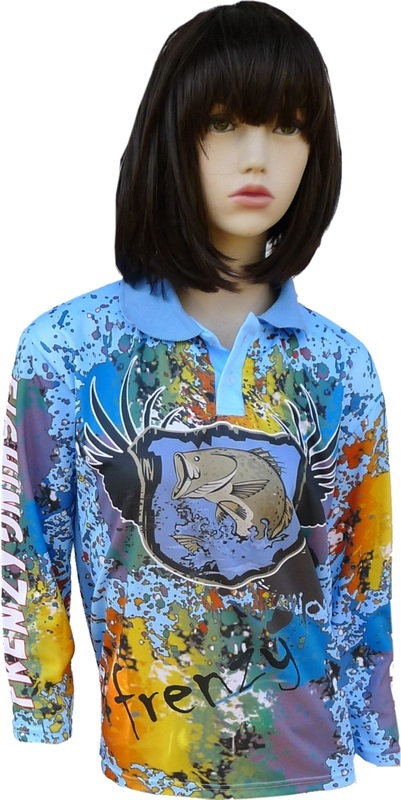 We carry a wide range of fishing clothing for all ages ranging from kids size 4 through to adults 5xl. 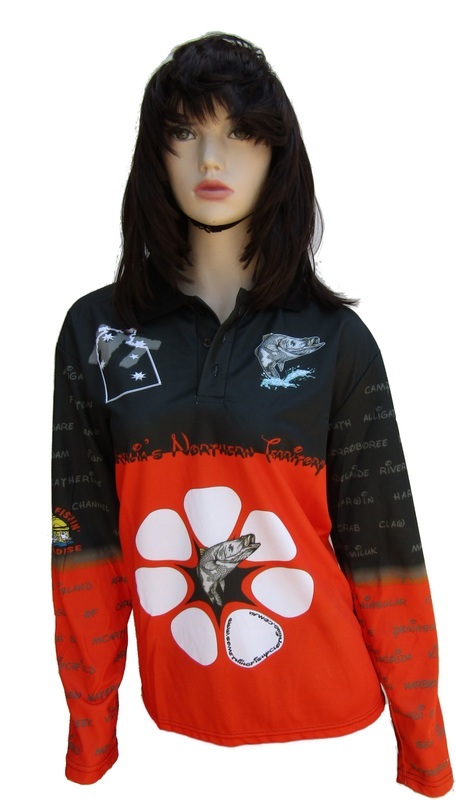 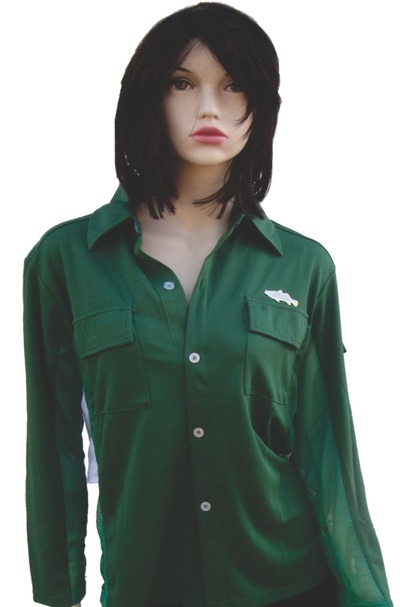 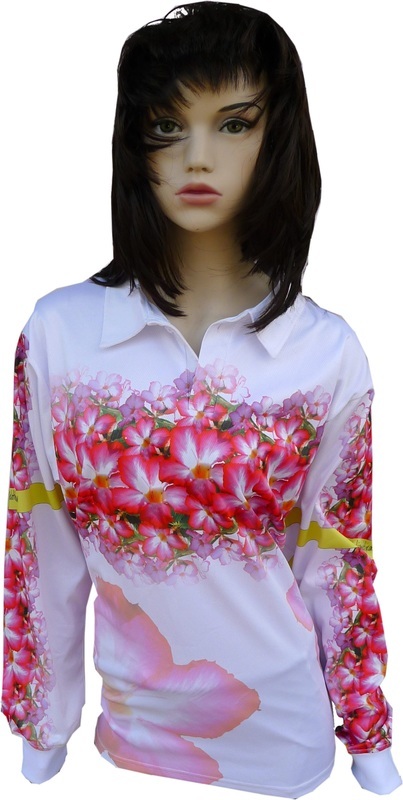 ​All styles are unisex and we offer a wide range of designs and colours.